This started out as an excellent book of stories that sucked you in. Then the author ran out of content and just started remembering where he was during key times in black life. Then it became a memory lane of important black people. Then he idealized himself as...I'm not quite sure what. I would like to see what else he has written but only if it lines up with the first 1/4 of this book. I could probably get some blog posts written if I had not gotten distracted. I've been watching so many crafting videos on YouTube so I'm excited to take on some new projects. I bought a Cannon Selphy printer and I'm getting a kick out of printing photos and collages from my cell phone. I even printed a set of photos to make custom dividers for a custom planning system I am working on. More on that in a future post. I liked these so much that I printed a set for myself! I know I should be doing other things but December is a tough month and it's always a good idea to take a break and do something that sparks your creativity. #31DayBlogChallenge day #17 is done! I started tracking my reading back in 2012 when I realized how many unread books I had in my possession. After taking stock, I counted 493 books on my physical and electronic bookshelves with 199 unread. I would like to believe that number has decreased but I should know better. While I have slowed down in my purchase of new titles, I continue to buy and acquire new books all the time. It's a habit that I just can seem to walk away from. I have read 208 books since I started tracking in 2012. Every year I set a reading goal and I never manage to make it. 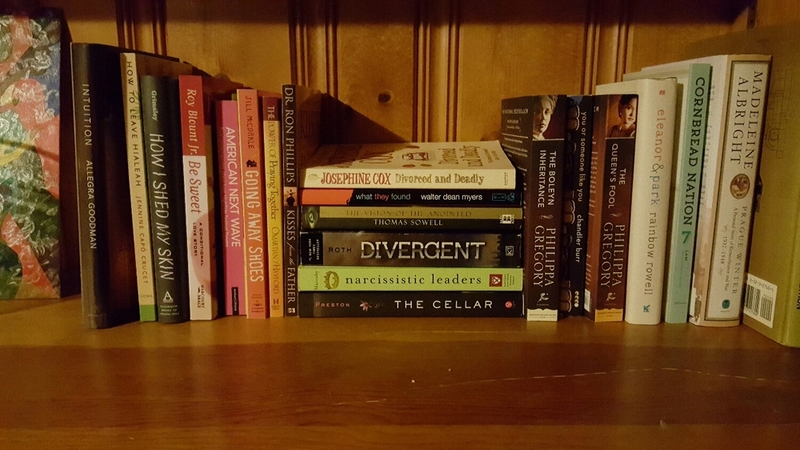 My 2015 goal was 50, but I only managed to read 40. Although I have never made my goal, I don't consider this a failure, especially considering most adults don't manage to read more than 1 book a year. So, what's my goal for 2016? To keep reading, of course. But this year I will make a concerted effort to read from my shelves. 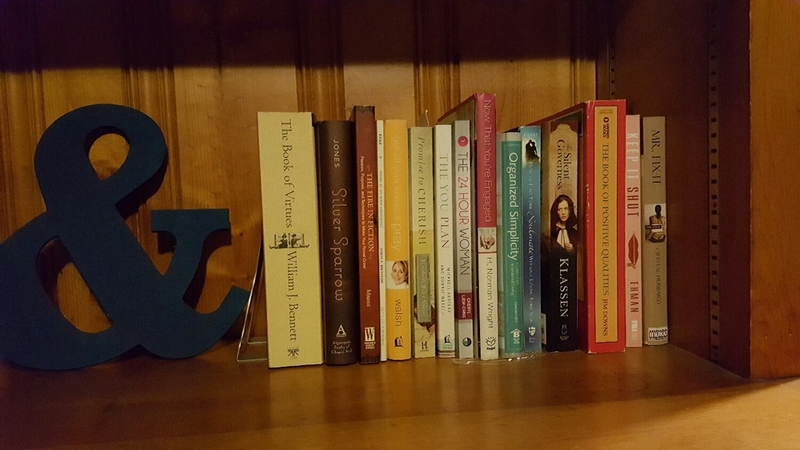 I have a growing collection of books by women and southern writers that needs attention. I will continue to purchase books through the year, but I will keep new purchases to recommendations from the book lovers in my life. So, please do weigh in. Any recommendations from you? #31DayBlogChallenge day #15 is done!